Location! In the heart of the 1st Shaughnessy! 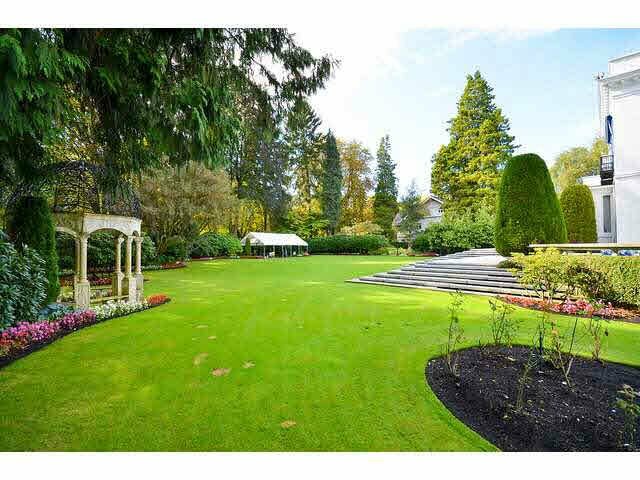 Rare find 10,516 sf Mansion sets on over One acre in the city's most exclusive enclave of 'The Crescent'. The finest and the most prestigious area. 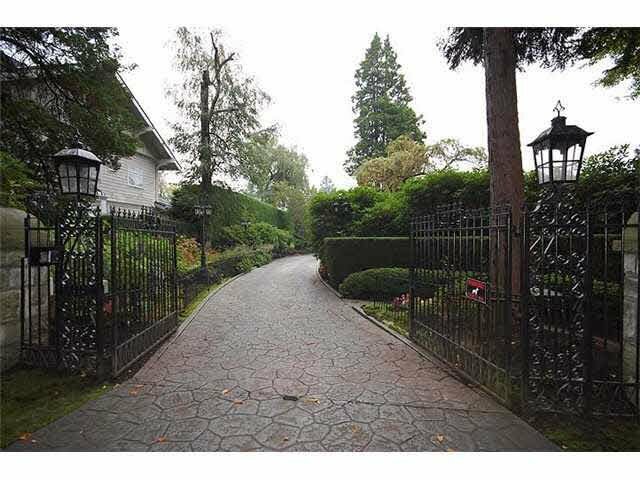 Beautiful huge front yard like a private park. Totally rewired and new pipes. 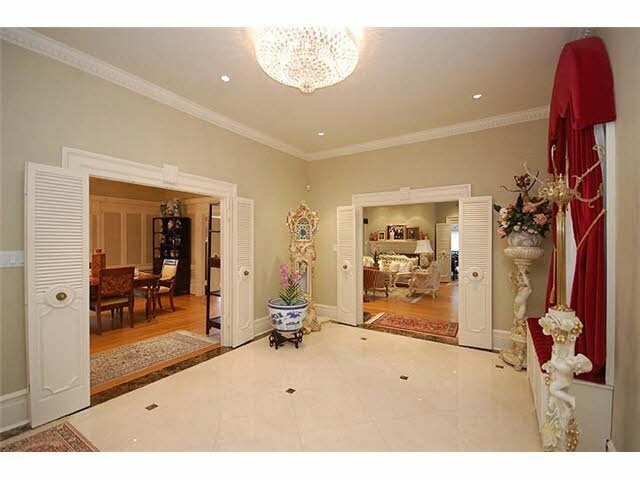 The main floor has a grand entry w/a sweeping staircase to second floor. 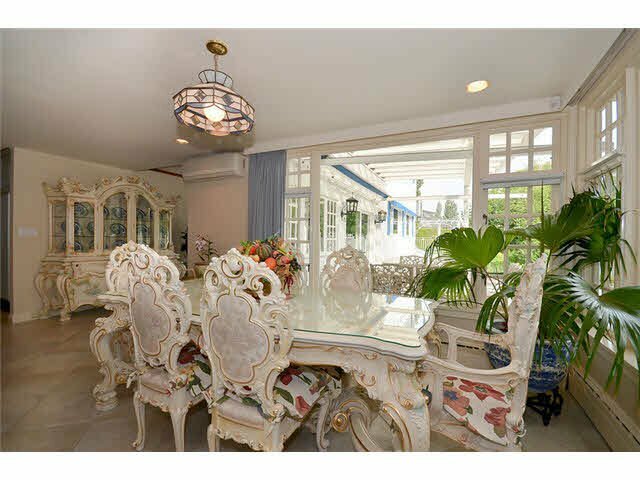 Wok Kitchen, massive living room, & dining room all overlook the garden & pool area. 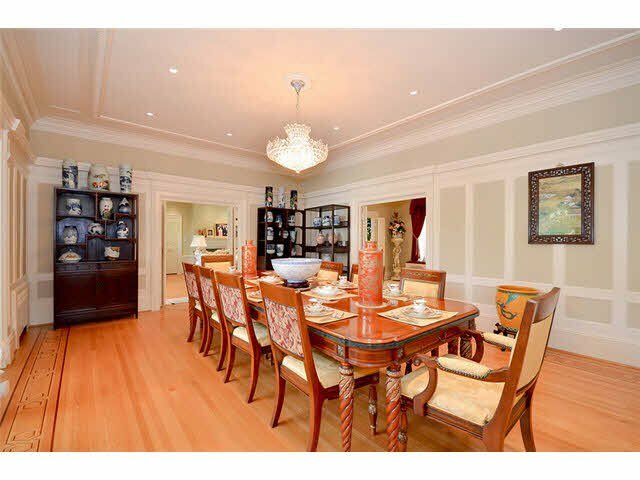 The paneled den, family room & breakfast room open to the large deck which access the garden & pool. The master suite has three dressing rooms, a fireplace. 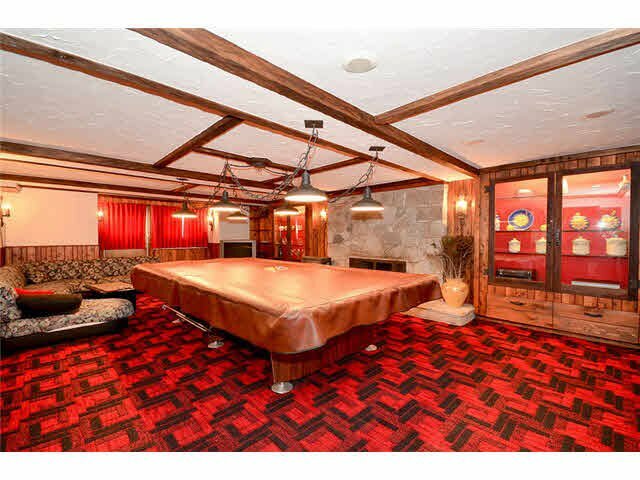 A large recreation room in basement. 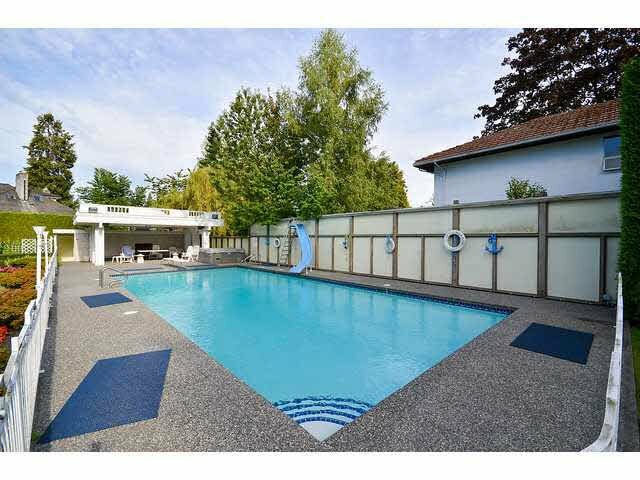 5 car garages, a greenhouse & a outdoor pool w/large cab and more.